James and Julia are a couple. They’ve been with each other for six years. They moved in together after three. 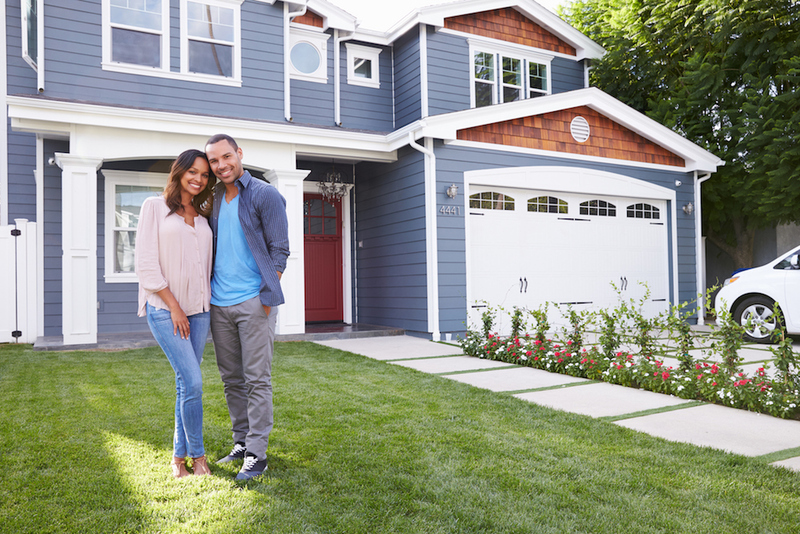 After choosing to hold off on marriage, the couple instead decided to purchase a new home – joining the 24% of adults ages 18-34 who purchase their first home together before tying the knot. But there’s more to it than that. This will be the biggest investment of James and Julia’s lives, and there are a few intricate matters involved in their home buying process that must be addressed, especially as it pertains to obtaining a mortgage. Getting a mortgage as an unmarried couple is largely the same process as a single or married couple, aside from a couple differences. When applying for a mortgage, it’s important for unmarried couples to note they must fill out separate applications, as only married couples can be put on a joint application. While both applications are housed under the same loan number and entitled to joint ownership, the couple cannot consolidate this process. 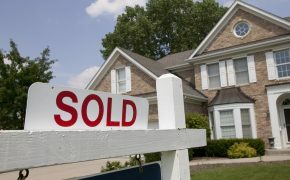 Another unique requirement for unmarried homebuyers is that they must sign a letter saying they agree to share each other’s information, in order for both parties to be put on the mortgage together. That said, couples must be extremely transparent with each other regarding finances and credit scores to ensure a smooth process. Additionally, while it may be uncomfortable, you may want to consider a discussion with your partner about getting something in writing concerning next steps, should the relationship come to an end. 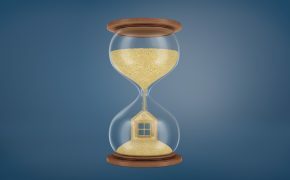 While it is a worst-case scenario, it’s important to be prepared for it, lest you end up in a sticky financial situation with your mortgage. Hiring an experienced real estate lawyer may be necessary. When applying for a joint title, it’s recommended that you consider adding full rights of survivorship, meaning if something happens to borrower A, borrower B would get the equity from their half. 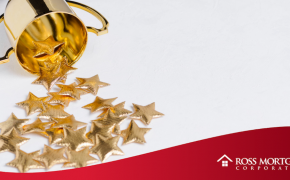 In some cases, one of the borrowers may have a lower credit score than their partner, which could impact the rate you qualify for or hinder the mortgage process. 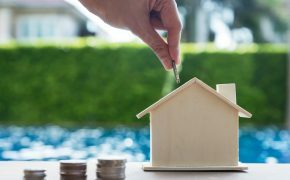 If that is the case, you may consider having the person with better credit apply to have the mortgage solely in their name, especially if their income satisfies the loan requirements. 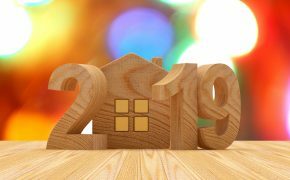 If you’re hesitant about buying a home as an unmarried couple, just remember – there’s as much risk in buying a house with someone you’re not married to, as there is with someone you are married to. At the end of the day, when you put your name on that mortgage application jointly, both parties are responsible for it, no matter how the relationship works out. As stated above, it’s important for unmarried couples to obtain documents that state how the property is to be handled if something happens. This will ensure a smooth, low-risk process throughout the duration of the mortgage. Whether you’re married or unmarried, Ross Mortgage can provide you with first-class advice and the best interest rates possible. Send us a message! 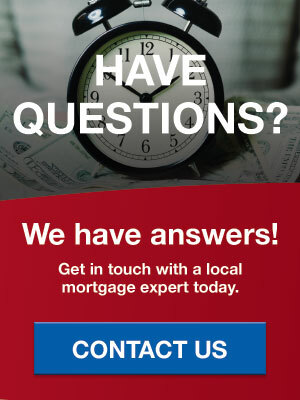 We’d be happy to put you in touch with an experienced member of our lending team who can walk you through your options.